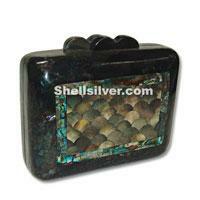 Evening clutch bag in rounded square shape 16cm x 12cm x 6cm made of brown lip shell rainbow cracking, paua shell cracking & black lip shell scale inlaid. 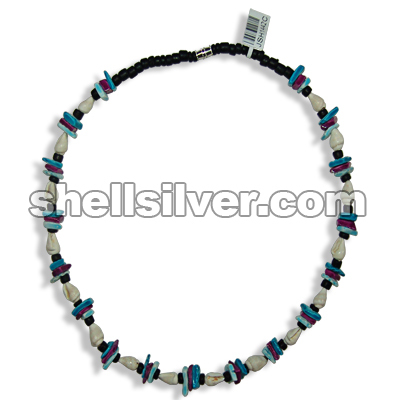 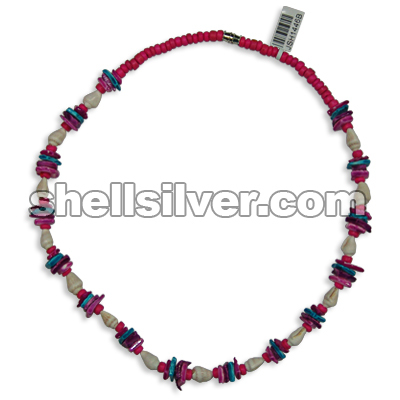 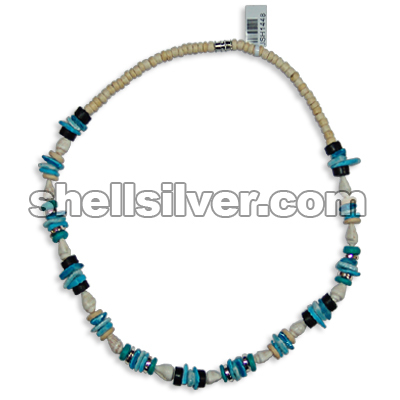 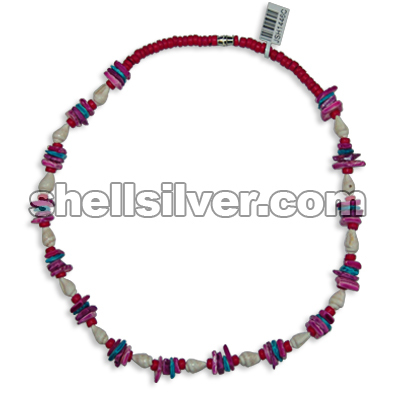 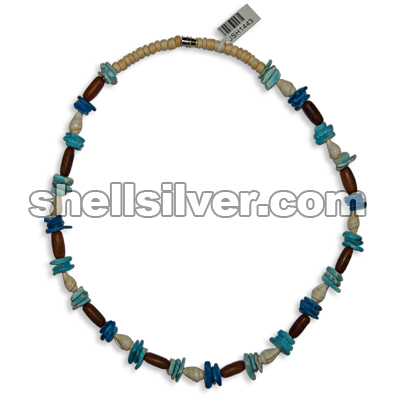 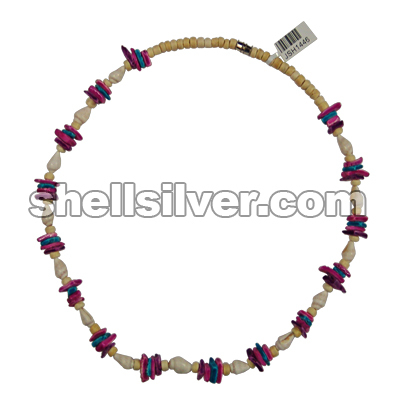 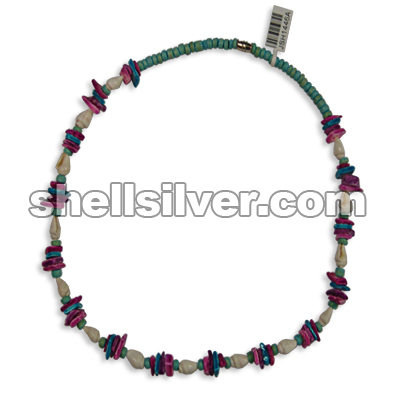 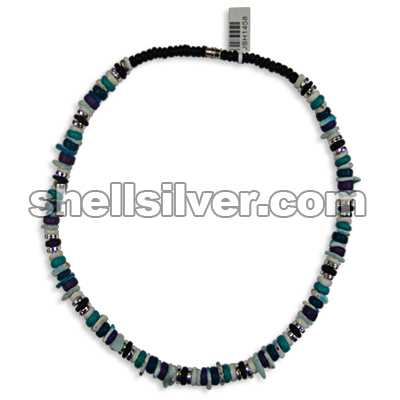 Necklace 18 inches in 4-5 mm coco pukalet black, white shell square cut blue, purple and light blue more..
Necklace 18 inches in 4-5 mm coco heishe black, white shell square cut neon green, white and neon ye more..
Necklace 18 inches in white shell square cut light blue, dark blue and blue, nasa shell white and ro more..
Necklace 18 inches in 7-8 mm coco heishe fuchsia with splashing blue, white shell square cut neon or more..
Necklace 18 inches in 4-5 mm coco pukalet super bleach, white shell square cut magenta, blue, light more..
Necklace 18 inches in 4-5 mm coco pukalet light blue, white shell square cut magenta, blue, light ma more..
Necklace 18 inches in 4-5 mm coco pukalet pink, white shell square cut magenta, blue, light magenta more..
Necklace 18 inches in 4-5 mm coco pukalet fuchsia, white shell square cut magenta, blue, light magen more..
Necklace 18 inches in 8 mm coco pukalet brown, light orange and pink, nasa shell white and white she more..
Necklace 18 inches in 7-8 mm coco heishe black, white shell square cut dark blue, light blue and blu more..
Necklace 18 inches in white shell square cut neon yellow and neon blue with golden horn square cut. 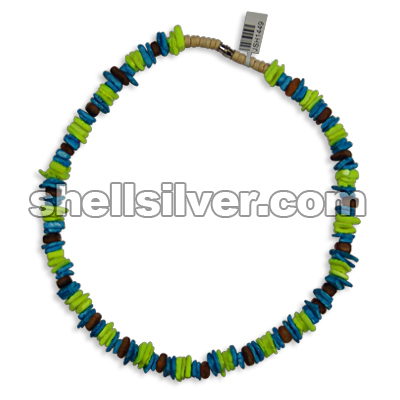 more..
Necklace 18 inches in white shell square cut neon blue and neon yellow with golden horn square cut. 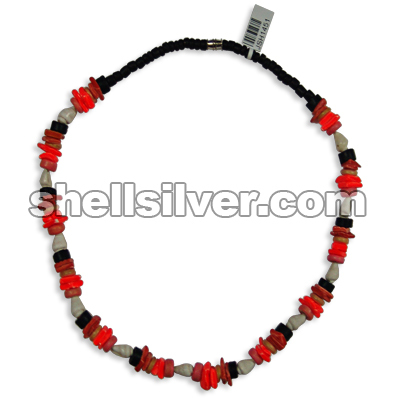 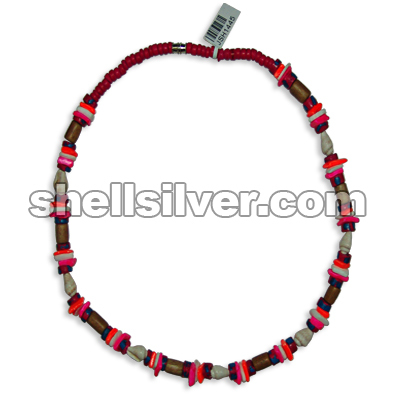 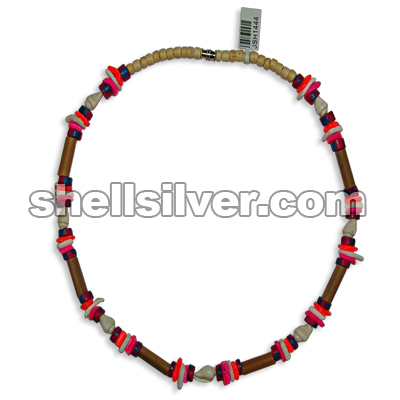 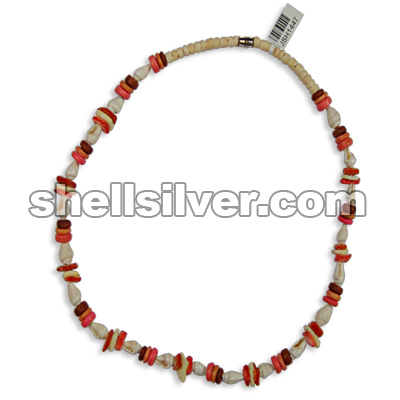 more..
Necklace 18 inches in 7-8 mm coco heishe black, white shell square cut dark orange and neon orange, more..
Necklace 18 inches in white shell square cut lime green and nasa shell white. 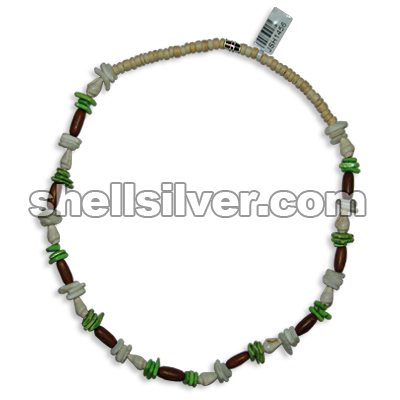 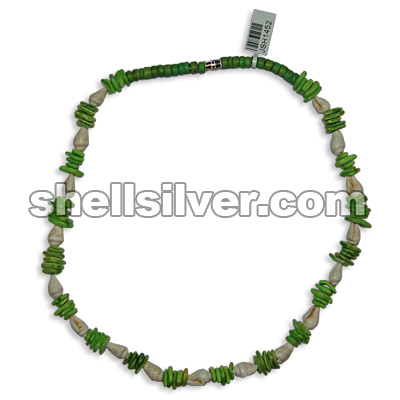 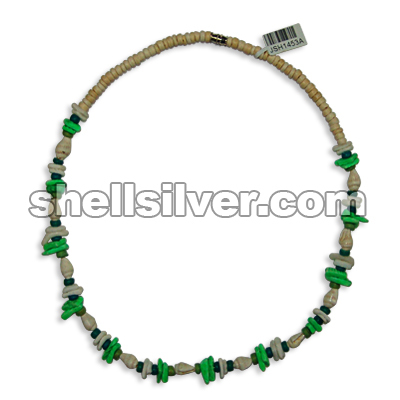 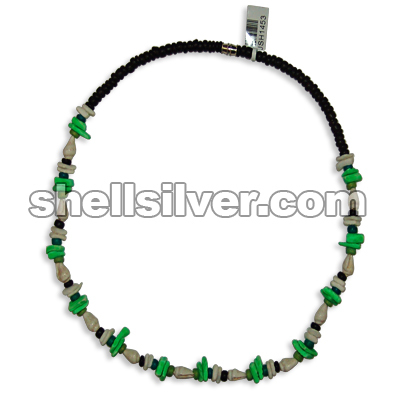 fashion jewelries high more..
Necklace 18 inches in white shell square cut neon green, white, lime green and neon yellow and nasa more..
Necklace 18 inches in 4-5 mm coco pukalet black, turquoise blue and lime green, white shell square c more..
Necklace 18 inches in 4-5 mm coco pukalet super bleach, turquoise blue, green and lime green, white more..
Necklace 18 inches in 8 mm coco pukalet black, white shell square cut neon green, natural, and lime more..
Necklace 18 inches in white shell square cut natural and lime green, nasa shell white and robles woo more..
Necklace 18 inches in 7-8 mm white shell heishe, 8 mm silver coated flat pukalet, 8 mm coco pukalet more..